The Guardian reports that William McIlvanney, the author of Laidlaw, has died. 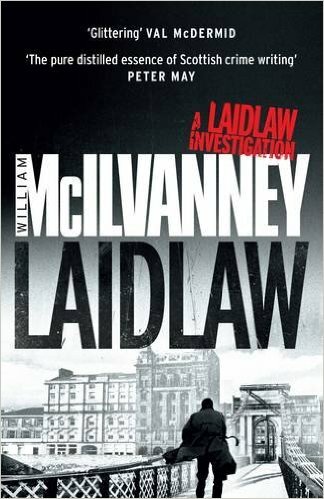 The celebrated Scottish writer William McIlvanney has died aged 79 after a short illness. The author of the Laidlaw trilogy and numerous other Glasgow-based works such as Docherty, The Big Man and The Kiln died peacefully at his home in the city on Saturday.